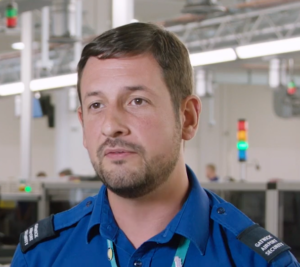 Meet Airport Security at Gatwick Airport for a Q&A on the Learn Live channel. 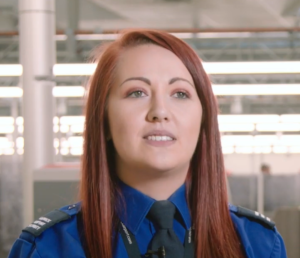 My name is Sarah Kane and I’m an Airport Security Officer at London Gatwick Airport. I started in March 2016 as a Boarding Pass Assistant, a position based purely around Access control. In September 2016 I became a Security Officer working internally to screen passengers and staff accessing the critical part of the airport. Before working here I was a retail team leader in a department store and worked many other jobs beforehand (Barista, Leisure Centre Duty Manager, full time in retail).